Submitted by Jason Horton on Apr. 9, 2016..
83 out of 100. Incorporating 20+ ratings and reviews. 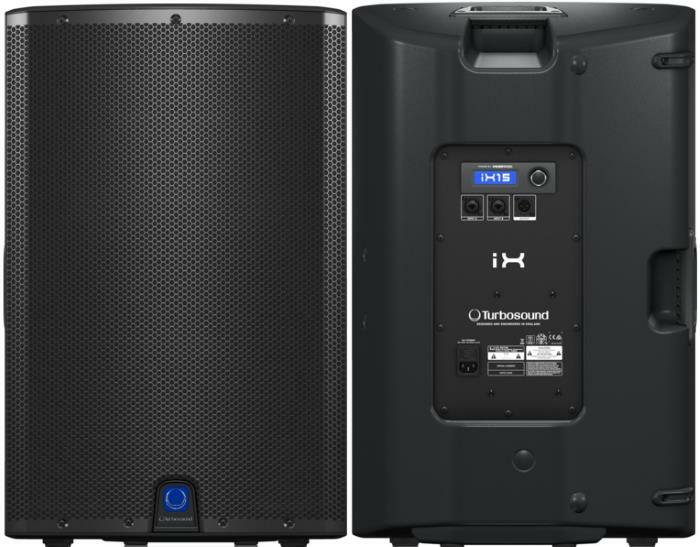 1000 Watt 2 Way 15" Powered Loudspeaker with KLARK TEKNIK DSP Technology, Remote Control via iPhone/iPad and Bluetooth Audio Streaming.